Expanding your digital marketing database to reach new customers and build brand awareness is something that can benefit your business no matter your industry. It may seem like a lot of the effective marketing techniques can be costly, but businesses that want to increase their online presence and visibility can do so without spending top dollar. There are several things you can do to boost your marketing strategies without realigning your budget. The key is to use consistent practices and targeted methods. Let’s take a look at three easy ways to boost your digital marketing strategy. Social media platforms are great ways to reach and engage new audience members. Social media is the perfect way to interact with potential clients because it focuses on establishing relationships with them. If you’re new to specific platforms like Facebook, Instagram, Snapchat, and Twitter, there are several online tutorials (be sure to check out YouTube) that will help you become more familiar with the platforms. Facebook makes marketing easy because it gives you access to all of the analytics tied to your business page plus the option to do paid advertising on the cheap. Consider doing some sponsored content and paid advertisements to increase your reach. Once you’ve gained a larger following, you can start to focus on organic traffic. Either way, sponsored content is a great way to ensure your posts won’t get buried in user timelines and news feeds. Keeping a blog will help your website immensely because it will consistently pull in new traffic. Assuming you’ve got the right content in your blog (aka the keywords and terms you want to show up for in the searches), your ranking will increase as the search engines will recognize you as an authority in your field. As a local business in the Cedar Rapids, Iowa area, make sure your blog contains information that relates to your local audience. If your business is participating in events, festivals, or celebrations in Cedar Rapids, Hiawatha, Marion, or Iowa City, blog about it! If you’re on a budget and much of the digital marketing is being done by you or someone on your team, one of the best things you can do is to become familiar with SEO. Read books, blog articles, and spend as much time researching on the internet as you can. Because new businesses enter the fray, new websites go live every day, and search engines like Google continue to change their algorithms, there’s always more to learn. Search engine optimization is built over time, so you should start working toward it as early as you can. Once your business has the SEO mindset, you’ll start to create everything with your Google ranking at the forefront of your mind. 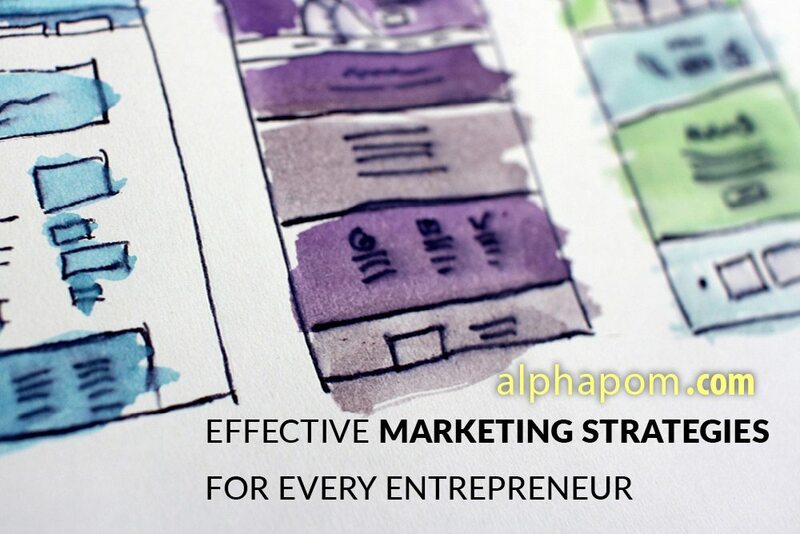 Alphapom is a digital marketing company that specializes in SEO, digital marketing, website design, blogging, and social media management. We love working with small to medium-sized business. If you could use some help with your digital marketing strategy, give our team a call today and we’ll give you our recommendations.